A message including this question was recently received by our Technical Support staff and, since other people might experience similar problems, we thought a blog post on this topic would be helpful. This entry was posted in Image conversion and tagged jpg, wmf on April 4, 2016 by reaconverter. Adobe Illustrator has a lot of fans among graphic designers and a great ranking between other programs used for creating and editing vector graphics. If you are one of those fans, you probably use AI files a lot, since this is the native format for Illustrator. The AI extension is great to use for vector-based drawings when you have Adobe Illustrator installed on all the computers on which you plan to open and handle these image files. There are also a few other programs that support the AI format, including Adobe Reader, Corel Draw and Adobe InDesign. This entry was posted in Image conversion and tagged ai, jpg on January 18, 2016 by reaconverter. 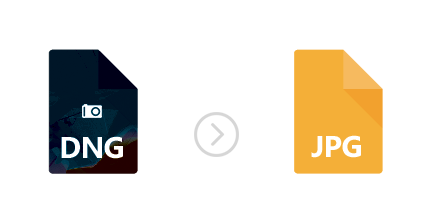 JPG and PNG are two of the most popular extensions for image files, but which one is the best? 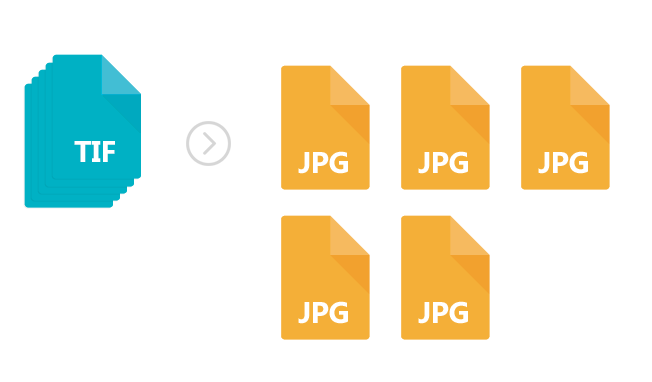 Some people prefer the JPG format because of its small size, because it is easy to upload online and it is compatible with any image viewer program you might have and with all photo sharing websites. However, JPG is a lossy compression format, which means it discards some of the encoding information of the image so as to ensure the file is not too large. This translates into poorer quality — including some image noise and possibly irregular shapes, which is relevant particularly if you plan to print the image or use it for graphics editing. This entry was posted in Image conversion and tagged converter, jpg, lossless, png on June 9, 2015 by reaconverter.